State Board of Equalization member Diane Harkey was among the 11 candidates awarded “Young Gun” status Friday by the National Republican Congressional Committee. The candidates met specific goals to ensure their campaigns are able to operate effectively, according to Erin Collins, a committee deputy press secretary. The goals were not disclosed to the public. The Young Guns program was founded during the 2008 election cycle to develop strong Republican candidates in competitive districts. 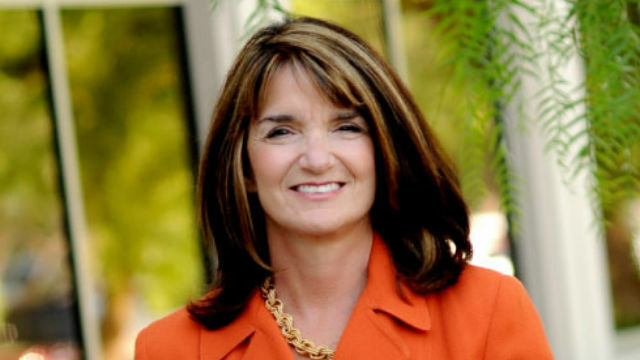 Harkey finished first in the 49th Congressional District race to succeed retiring Rep. Darrell Issa. She’ll face Democratic environmental attorney Mike Levin in November. The district straddles Orange and San Diego counties, stretching from Del Mar to Dana Point. The other California candidate selected was former Assemblywoman Young Kim, who is running in the 39th Congressional District, which is mostly in Orange County.